Matthew Derezinski has been developing promotional materials from print to social media design for the Scouting 500 over the past six months. 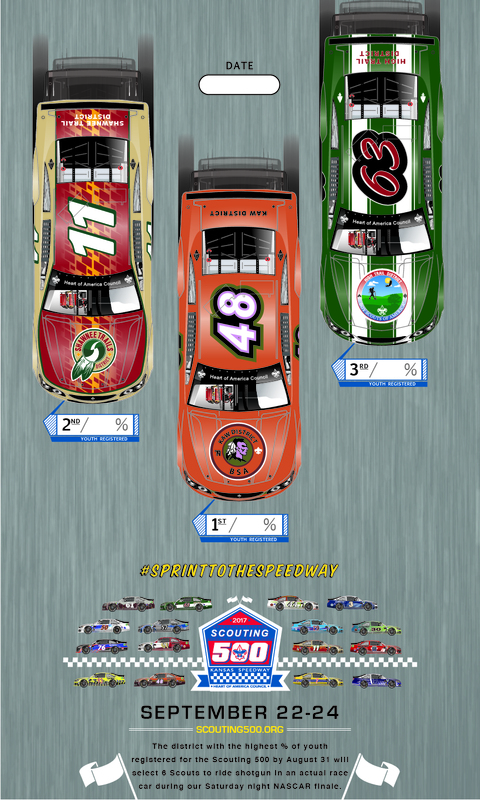 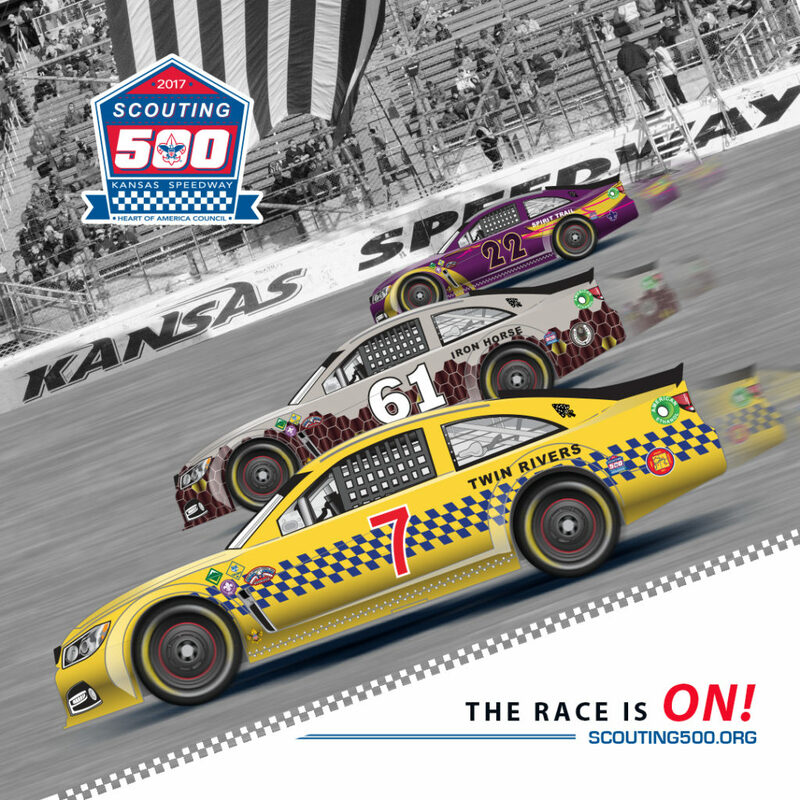 The Scouting 500 will be held this coming weekend at the Kansas City Speedway. The event is expecting to have over two thousand attendees, including Cub and Boy Scouts, as well as Venturers, Varsity Scouts, Explorers, leaders, family members and friends.